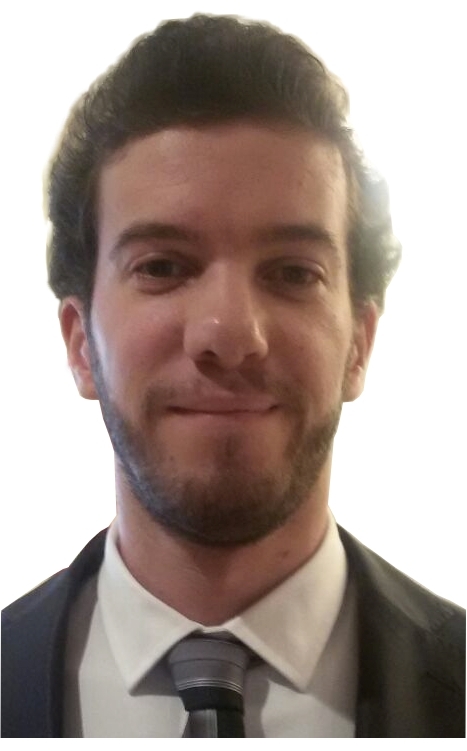 MSc in Informatics Engineering (University of Minho – Portugal), he started working as a software developer at SPMS in a local IT solution for primary care centers. Then he moved to the interoperability team, focused firstly on the local interoperability platform and later on the national/international interoperability frameworks. There he contributed to EU-wide eHealth projects (EXPAND, e-SENS) from a technical standpoint in order to enhance the OpenNCP framework for establishing a National Contact Point for eHealth (NCPeH), with the aim of implementing the cross-border exchange of European citizen’s health data. He’s also the technical head of the Portuguese NCPeH. He participated in IHE-promoted testing events as a Portuguese representative, tester and member of the OpenNCP Community.